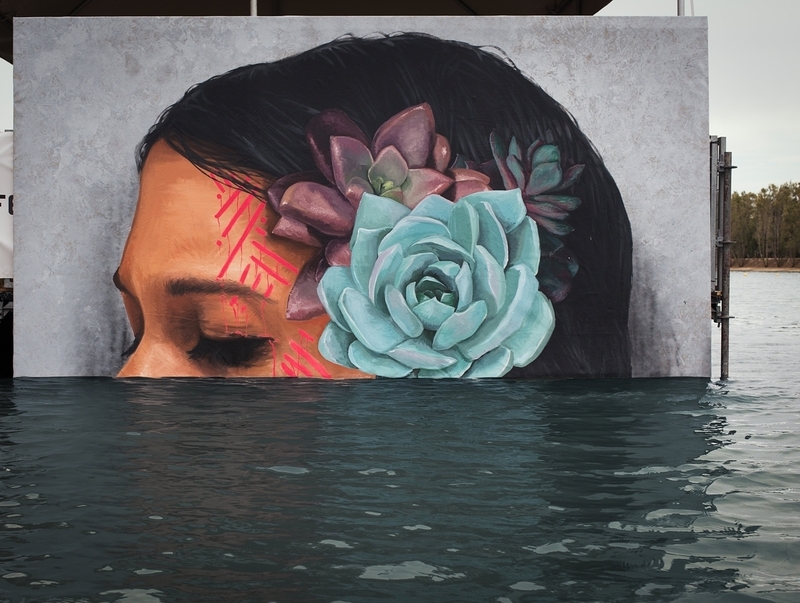 New piece by US artist Hula. 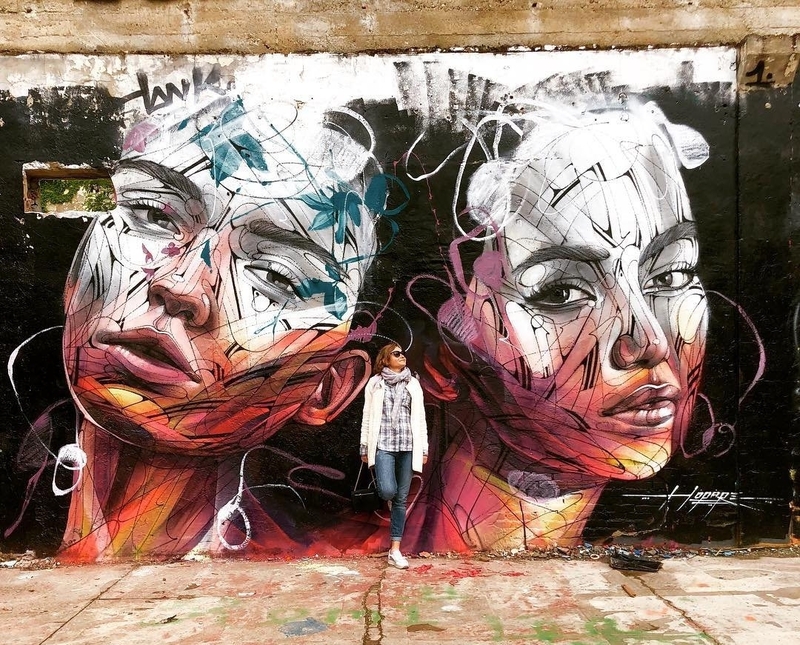 Bordeaux, France: new piece by French artist Hopare. 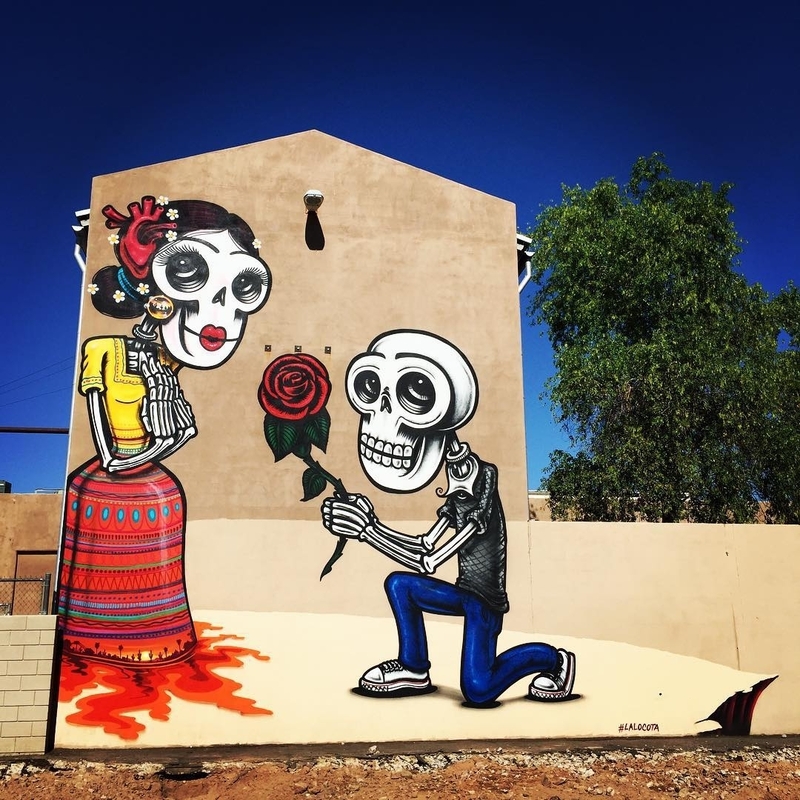 Phoenix, Arizona, USA: new piece by Lalo Cota.